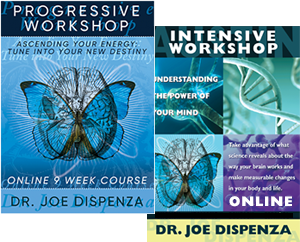 Progressive Workshop – Drjoedispenza.com - Encephalon, Inc.
We will regularly update this page with important information regarding how to prepare for your event with Dr. Joe. We will also notify you by email of any changes and post them here. At the end of your event, we will post the music and meditations along with any resources that Dr. Joe shared with you during the workshop. Please note that once a meditation is started there will be no admittance into the room. Furthermore, if you need to leave a meditation at any time, for any reason, you will not be able to re-enter the room. We understand emergencies happen, but we cannot disrupt the group. Please try to use the bathroom well beforehand and/or at breaks. 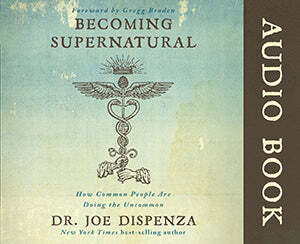 Dr. Joe also requests that all participants read Breaking the Habit of Being Yourself and begin practicing the accompanying meditations. Reserved seats are not provided. Every morning each participant chooses their seat for the current day. At the end of each day, you will be asked to remove your belongings. Anything left will go to the Lost & Found. 7- 10 days after the event we will add the following resources to this page: Music Track links to purchase from Amazon of all the music that Dr Joe used, Video links for the inspirational videos shown by Dr Joe, Advanced Workshop & other Event Info, Product Info, Facebook Page, Student Forum, NCS info, etc. • Please turn off your cell phones during the entire event! • No recording, per our publisher’s request. If we find anyone recording during the workshop, we will nicely ask you to discontinue recording and delete any files. • Temperature: We do our best to keep the room comfortable, so if today is too cold for you, prepare for tomorrow by dressing in layers or bring a blanket. • For the comfort of your fellow students, we ask you to please refrain from wearing strong colognes deodorants, lotions, essential oils, or perfumes while at the workshop. 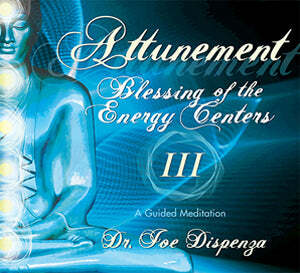 • Music: Dr Joe likes to use music to fill the space during meditations so that you can go deeper. If you have any sensitivity to sound, please move away from the speakers. • If you need any assistance please find a staff member. • We will have a Lost & Found at the event should any of your items go missing. We encourage you to take photos before and after the workshop and during breaks to share with family and friends and as a reminder of your workshop experience. When posting to Social Media, please use the Hashtags: #drjoe, #drjoedispenza or #whereintheworldisdrjoe. Please note however that photo, video, & audio recordings during the workshop and of Dr. Joe's slides, visual presentation, whiteboards and banners on the wall is strictly forbidden. The Product Store will be open during certain times throughout the event. You will be notified of the exact store hours at the workshop. 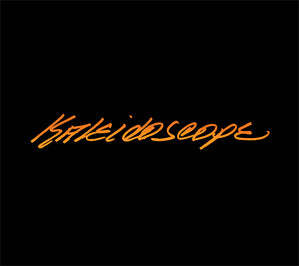 Here you will find the music and meditations that were played at your workshop. The music is available for purchase. The meditations are also available for purchase but may contain different music than what was played at your workshop due to music licensing rights. * The meditations marked with an asterik have breathing exercises. Note: Meditations music played during the workshop may be different than the disc.